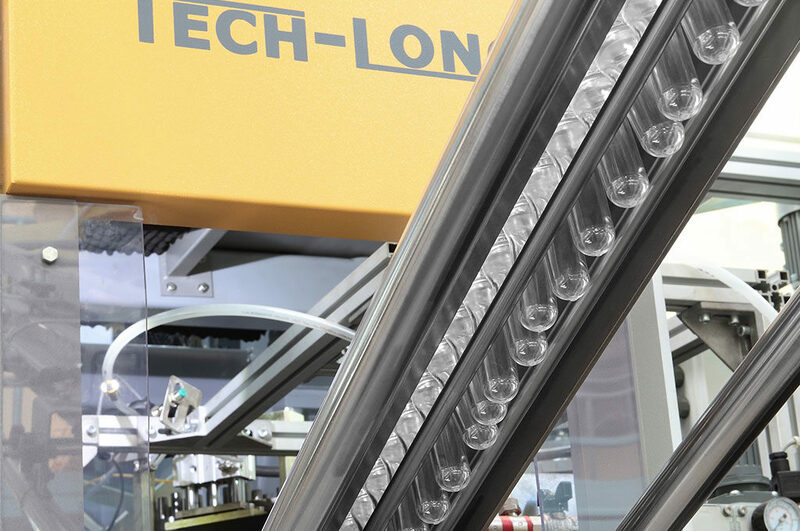 Tech-Long’s Generation 5 of blow molding machines is benefiting from the latest technical innovations for outstanding performances and proven reliability. It also uses the latest technology breakthrough to reduce air and electricity consumption. Tech-Long’s accumulated field and engineering experience contributed to make CPX Generation 5 the best class in stretch blow molding segment. Tech-Long developed a complete range of PET Blow Molding Machines to cover all market segments, and meet the demand for beverage and non-beverage applications. the standard CPX range can handle bottle sizes from 0,2L to 3,0L for all beverage and non-beverage types. 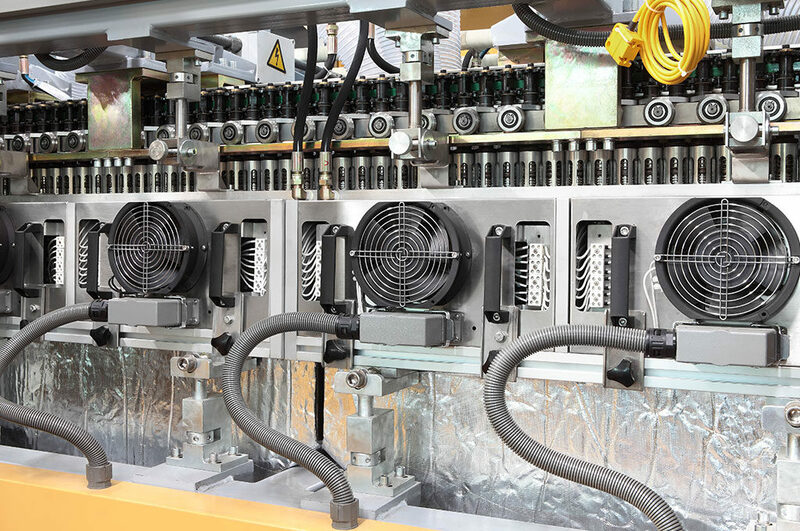 CPX Blow Molders offer a cavity range from 2 to 26 and can blow up to 58.500 bottles per hour. the mold carrier of the CPXD series is designed to blow large containers from 4L to 10L. 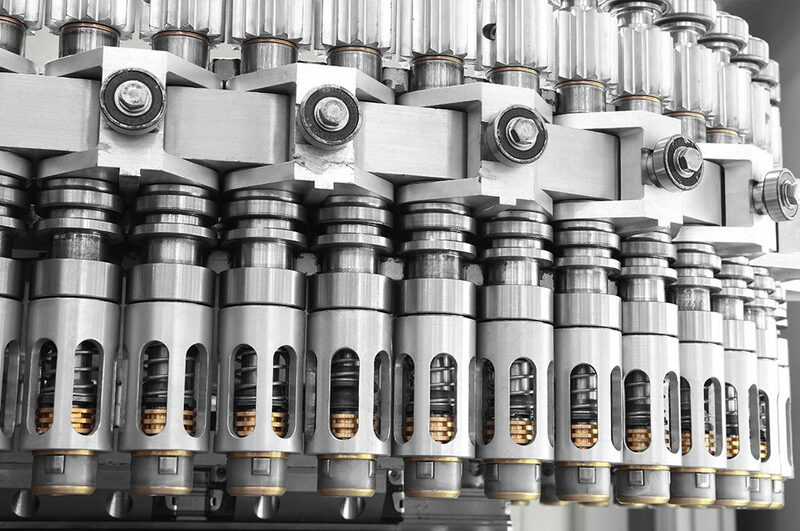 CPXD Blow Molders offer a cavity range from 4 to 10 and can blow up to 14.000 bottles per hour. 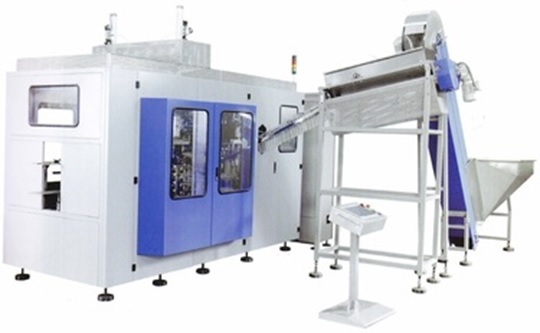 The CPXF / M Series is designed to produce bottles up to 3,7L for all beverage types. CPXF Blow Molders offer a cavity range from 4 to 26. The CPXG Series is designed to produce containers from 10L to 20L. CPXG Blow Molders offer a cavity range from 4 to 6 and can blow up to 3.000 bottles per hour. The CPXX Series is designed to produce bottles of a smaller size (from 0,25L to 0,77L) for all beverage types. CPXX Blow Molders offer a cavity range from 4 to 36 and can blow up to 81.000 bottles per hour. The CPXT Series is designed to produce asymmetric bottles based on preferential heating technology. The RJM-2 high-speed rotary stretch blow molder is based on an optimized structure integrating both, the preform oven and the stretch blow molding section. The RJM series blow molders by Tech-Long are the ideal and suitable for food, drink, cosmetic, medicine etc.